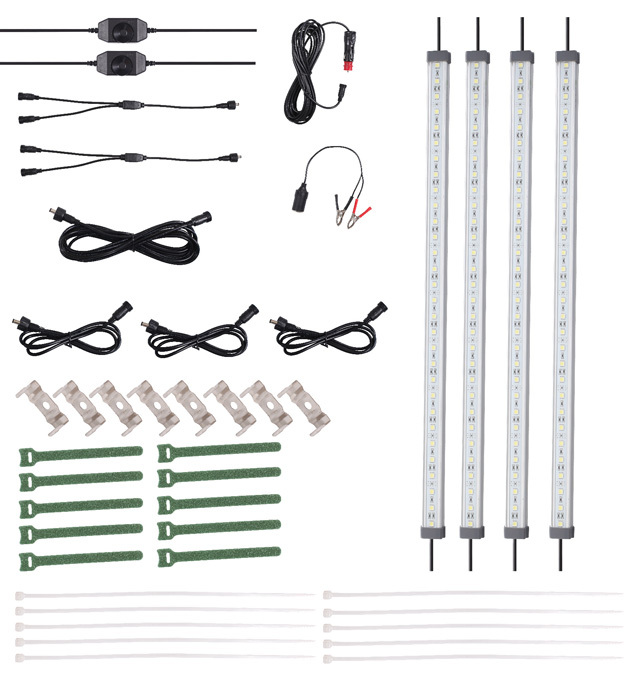 Get light where you need it with this 4 bar LED strip light kit. Want to share your instagrams of you with your 12v 4x Bar LED Strip Light Kit? Use the #4barledkit hash tag.